The Atlantis World Museum has risen from the depths of the ocean. However, all the exhibits have been completely destroyed! 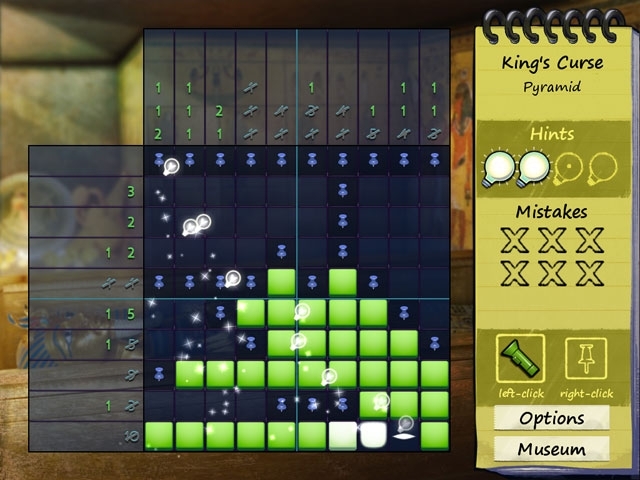 Travel back in time and solve pictographic Puzzles to restore the lost artifacts. 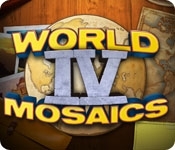 Journey from the Pharaoh's Tomb, to the Silk Road, to Stonehenge andother exciting locales as you restore the Atlantis World Museum in World Mosaics 4!